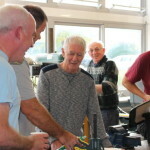 Recent News | VINCI UK Foundation | Helping each individual to feel part of the community. 2017 Applications have now been received! 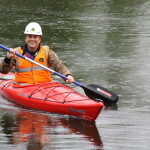 Applications for VINCI UK Foundation projects have now been received and are currently under evaluation. We are pleased to announce, Applications for Funding are now open as from 1st January 2017; offering new opportunities to people who suffer social or employment exclusion. £170K award across the UK – The selected projects are being launched! The VINCI UK Foundation is happy to announce the launch of the first selected projects. All applications have now been received! Any interested charitable organisations, can apply from November 2016. The VINCI UK Foundation is live! 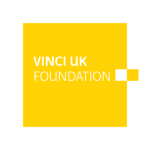 The VINCI UK Foundation is now launched to support social projects. Download and complete the request for support form to apply now!